Our services start at 9am and 11am. GROW Kids offers a great age appropriate time for your baby to 6th grader. MCC is a church where everyone is welcome! Morgantown Community Church was planted by Pastor Merle Stoltzfus in September of 1988. That first morning 19 people gathered to worship the Lord in a local fire hall. In the fall of 2008 Pastor Bill Wright and a group of about 40, committed to reaching people with the good news of Jesus relaunched the church with the focus of helping people G.R.O.W. From that day MCC has focused on reaching out to the non churched and dechurched community with the life changing message of Jesus and helping them reach out to others to do the same. Since that time God has grown the church exponentially as He brings more and more people into His family and His kingdom. God is at work at MCC. 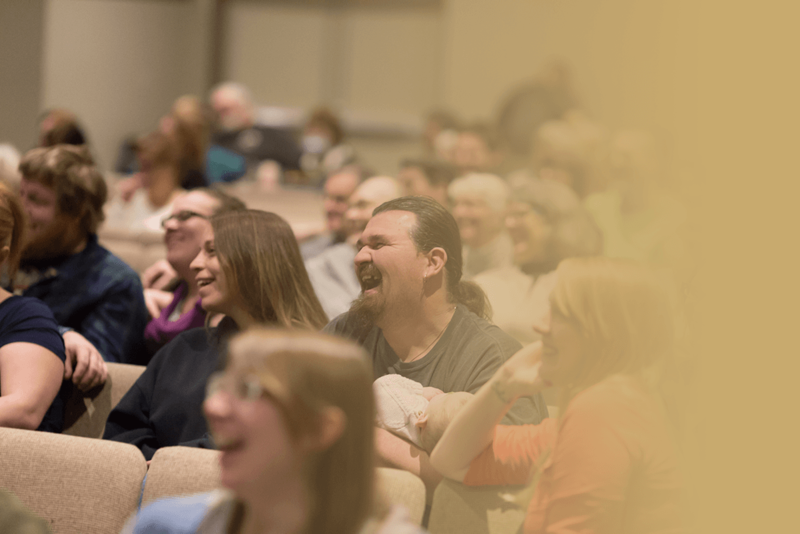 We invite you to become a part of that and find your place in God’s family.